This Thumper Sport Pro is for active individuals who need to massage their muscles after exercise and need to improve their circulation. 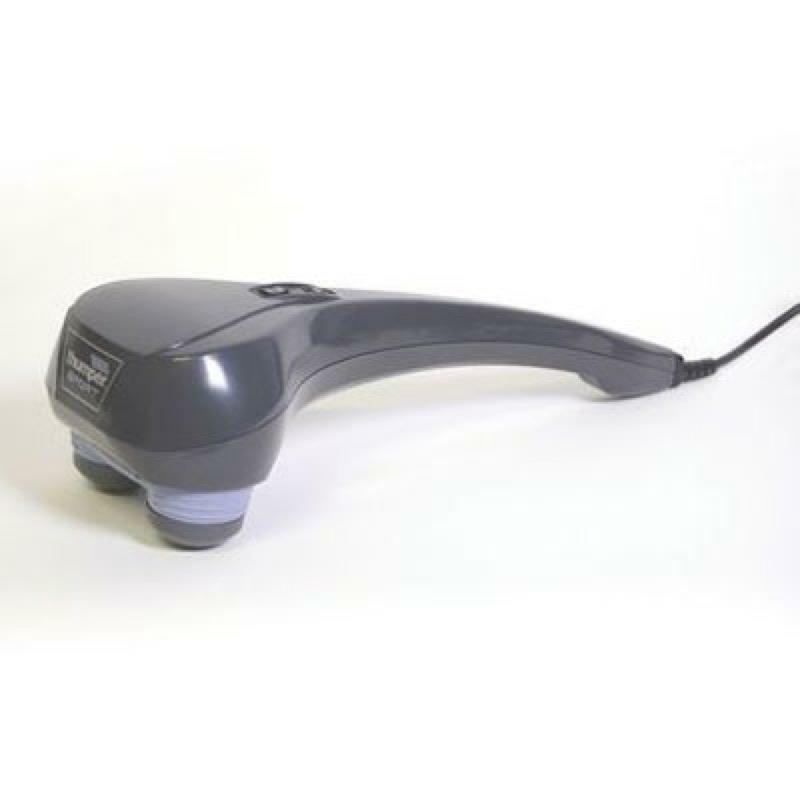 Has an ergonomic handle usable by all hand sizes. This Thumper Sport Pro is for active individuals who need to massage their muscles after exercise and need to improve their circulation. Has an ergonomic handle that accomodates all hand sizes and helps you reach all muscle groups.